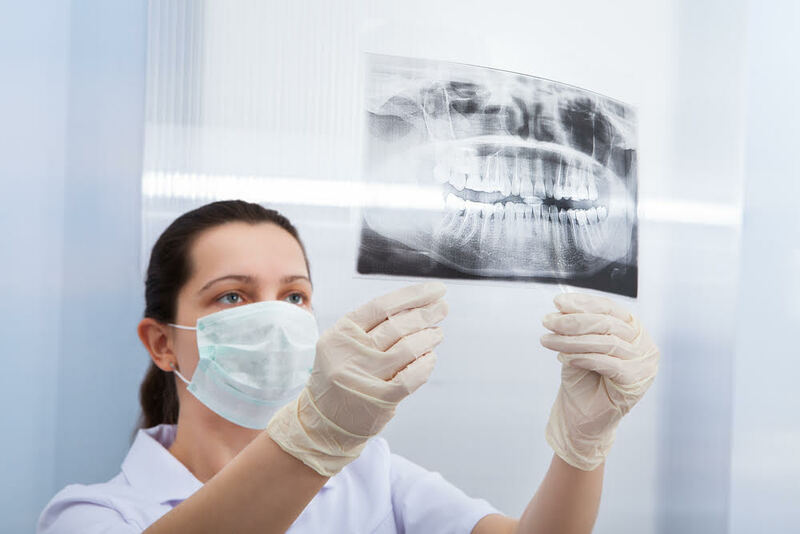 You may not know that your teeth are alive, but in fact, they are! 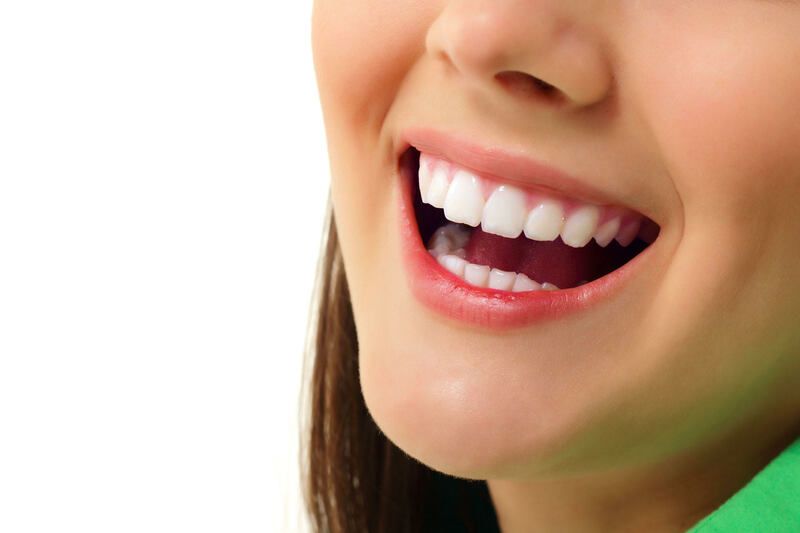 The tooth is composed of three different layers – the enamel, dentin, and pulp. 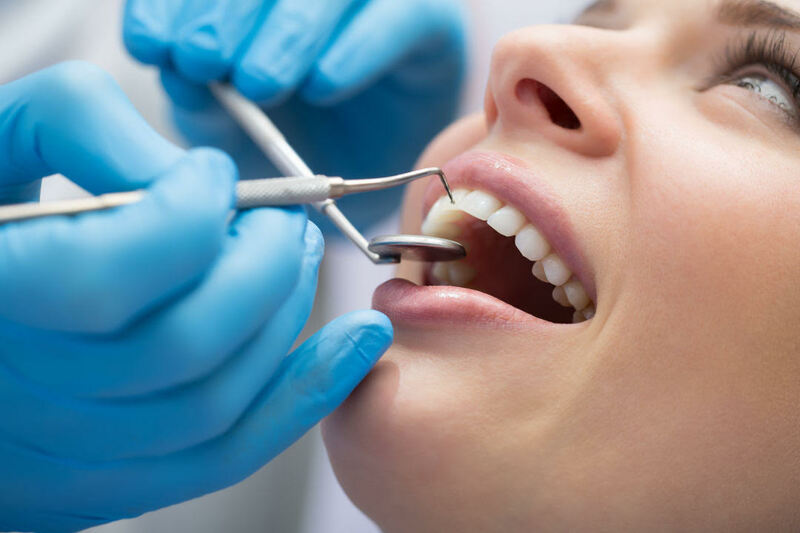 The pulp contains the blood vessels and nerve tissues that keep the tooth viable or ‘alive’. 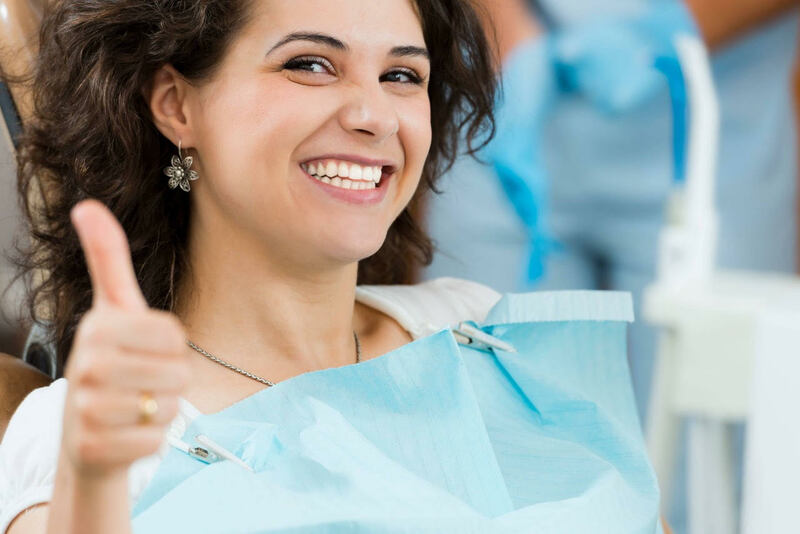 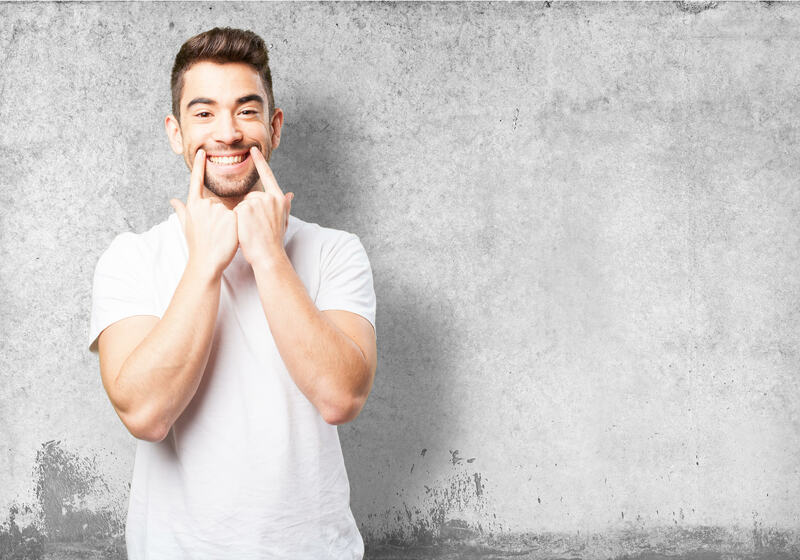 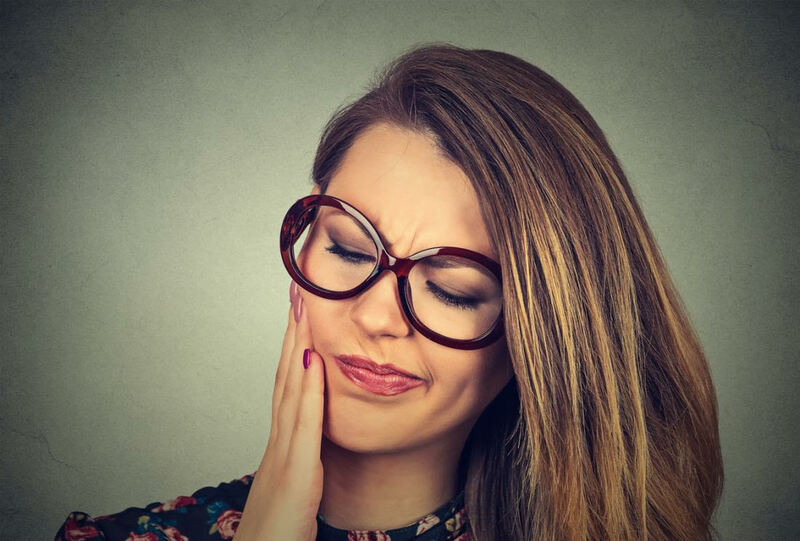 If the blood supply to the pulp is cut off, the tooth will no longer have any blood flow to it, which eventually leads to a condition called a non-vital tooth or widely known as a ‘dead tooth’.